We are proud to offer windshield repair and replacement, auto glass , and upholstery services. We also provide full mobile service , a customer shuttle, & courtesy cars are available. Founded in 1983, Apple Auto Glass proudly provides expert windshield installations and repair - guaranteeing your satisfaction and, most importantly, your vehicle's safety. Founded in 1983, Apple Auto Glass proudly provides expert windshield installations and repair- guaranteeing your satisfaction and, most importantly, your vehicle's safety. Book an appointment today! Founded in 1983, Apple Auto Glass proudly provides expert windshield installations and repair- guaranteeing your satisfaction and, most importantly, your vehicle's safety. 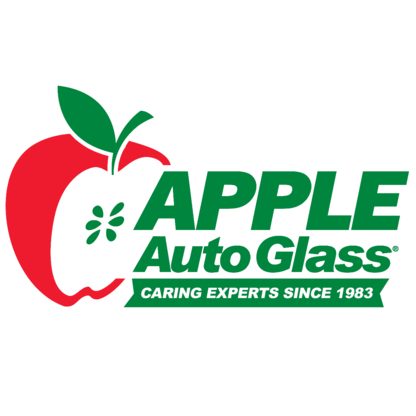 Founded in 1983, Apple Auto Glass proudly provides expert windshield installations and repair-guaranteeing your satisfaction and, most importantly, your vehicle's safety.